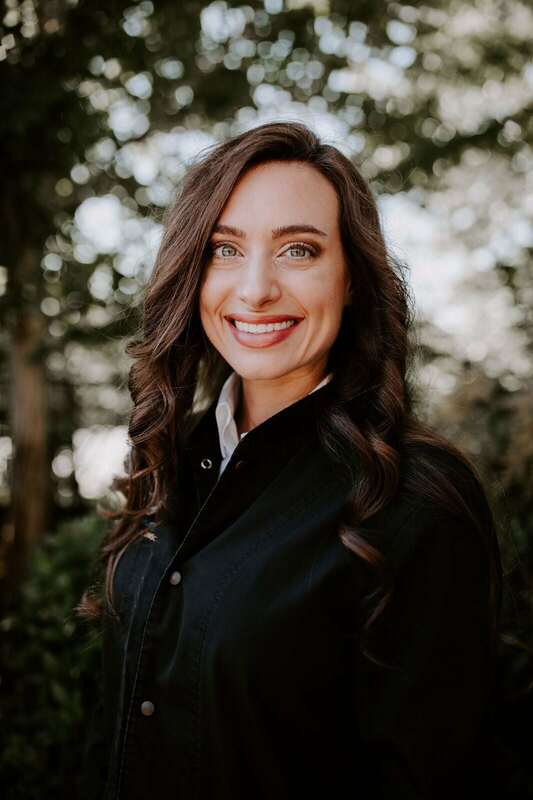 Dr. Lauren Manning graduated with honors from East Carolina University with bachelor degrees in both biology and chemistry prior to enrolling in the University of North Carolina School of Dentistry in Chapel Hill where she earned her Doctor of Dental Surgery degree. Dr. Manning completed her specialty training in Prosthodontics at the Harvard School of Dental Medicine where she also received her Doctor of Medical Science degree. During her time at both UNC and Harvard, Dr. Manning received multiple accolades for her accomplishments clinically, in research, and in teaching, including the Southeastern Academy of Prosthodontics “Excellence in Prosthodontics” Award and the C.L. Stockwell Scholarship Award for outstanding achievement in the study and teaching of dental anatomy at UNC. At Harvard, she received the Straumann Scholarship, an award for Best Medical Device Design at the Massachusetts Institute of Technology and multiple awards for her research on osteoarthritis. Dr. Manning's article on her research ‘Discoidin Domain Receptor 2 as a Potential Therapeutic Target for Development of Disease-Modifying Osteoarthritis Drugs‘ which is published in the American Journal of Pathology, Vol. 186, No.11 in November 2016, was given the Editor's Choice Award by the journal. In addition to providing excellent patient care at Advanced Dentistry, Dr. Manning served as an Assistant Professor in the Restorative Department at Oregon Health Sciences University School of Dentistry. During her time at OHSU, she developed the prosthodontics and implant curriculum as well as serving as the site director at the dental school for the General Practice Residency. She continues to contribute to resident education as a volunteer instructor. Dr. Manning believes that with help and guidance from a caring dental team, every person can achieve the very best oral health possible. Her goal remains to provide excellent, individualized comprehensive dental care in Portland based on an individual's preference.